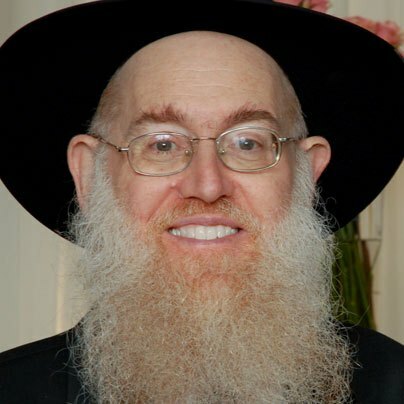 During a holiday, students at the Lakewood Yeshiva were elated at the words of Rabbi Aharon Kotler, the Rosh Yeshiva, who had just delivered an inspiring holiday lecture. Sorry I haven’t been around much, but I was visiting my aged Mom in Southwestern Utah, an eight or nine hour drive from where I live in Southwestern Idaho. Just got back yesterday, but then we have the grandkids, so I’m still busy. Managed to finally catch up on my sleep last night, but will still be busy catching up with events at home, so my online writing will still suffer.